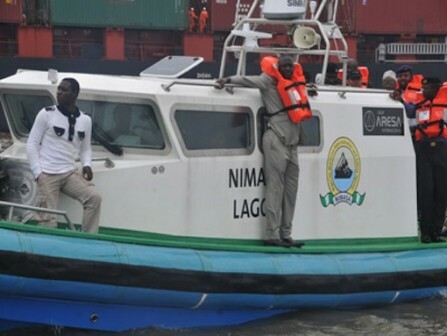 Some concerned members of staff of the Nigerian Maritime Administration and Safety Agency (NIMASA) are reportedly angry with their Director-General, Mr Dakuku Peterside. According to reports, the aggrieved workers, who chose to remain anonymous for now, flayed Mr Peterside for reverting to the loathsome impunity and autocracy that pervaded the agency during the tenure of the now embattled Mr Patrick Akpobolokemi, having earlier appeared interested in correcting the ills of the past management. This comes at a time the two immediate past heads of the are facing charges for alleged involvement in financial scandals during their tenure. 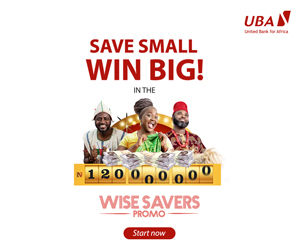 According to them, the incumbent chief was autocratic in single-handedly awarding a debt recovery contract to SNECO Financial Services, allegedly owned by his kinsman and Chairman of Bayelsa State chapter of the ruling All Progressives Congress (APC), Mr Davies Ikanya, without due process. Though Mr Peterside has insisted that the contract was publicised and cleared by the Bureau of Public Procurement (BPP), the staff, whose petition partly prompted the National Assembly’s ongoing probe, said: “We are sorely disappointed by Peterside’s unilateral award of contract to his kinsman, the very act of impunity for which we all condemned Akpobolokemi. “We all thought Dakuku is a messiah who will not adopt the rule of the thumb but show respect for due process and public accountability, but how wrong we are in our assessment of a man that has too early in his tenure began to exhibit the same symptoms that hastened the departure of Akpobolokemi from the agency! Urging the lawmakers to investigate the way the contract was awarded, they described as mysterious the emergence of SNECO as the preferred bidder and eventual awardee, stating that the company has no known pedigree in such task. “If this impunity is allowed to go on or is swept under the political carpet, it will embolden the DG to carry out more audacious impunity in the course of his administration and then what Akpobolokemi did that earned wide condemnation would be a child’s play,” another said. Their claims and threat notwithstanding, Mr Peterside said the contract was awarded in line with the civil service structure.